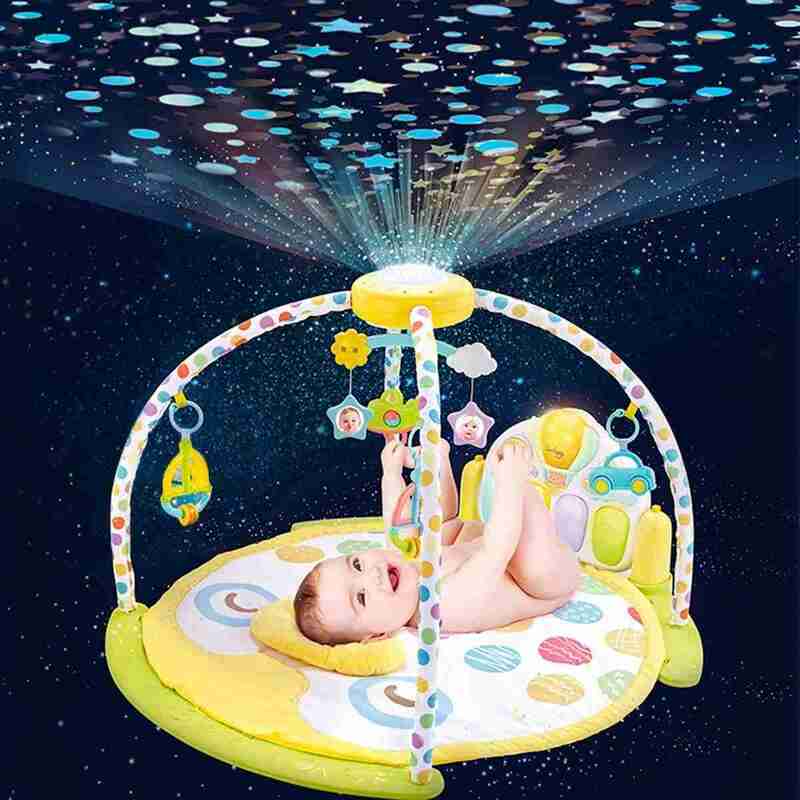 The Venture Treetop Owl And Friends activity mat is an interactive, musical and light-up play gym with a built in starlight projector that creates an amazing light show. 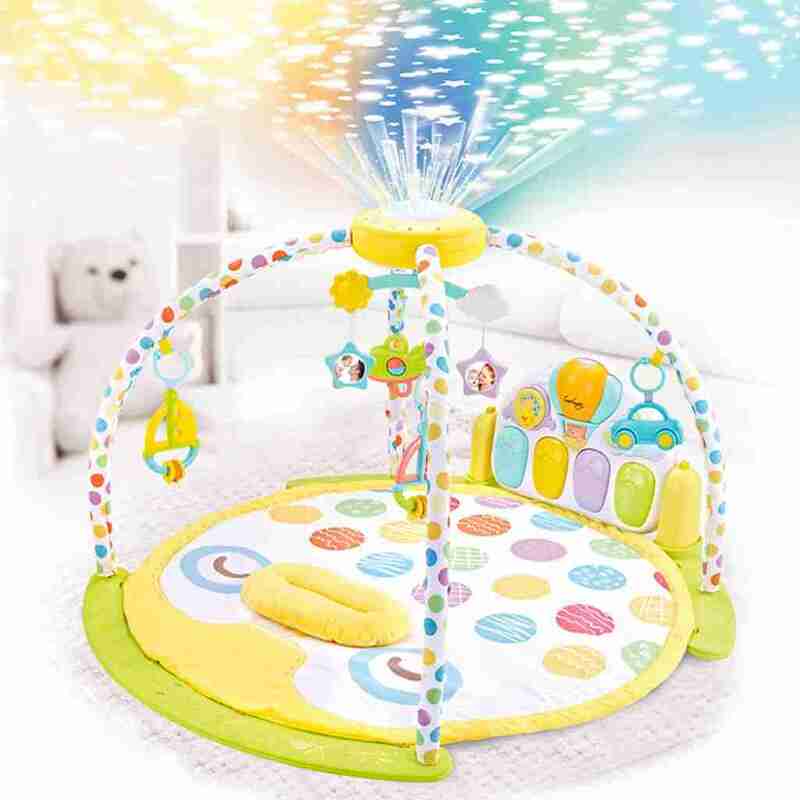 With 3 ways to play this baby gym includes features that help aid your baby?s development such as; hanging reversible toys, grab rattle rings, kick and play musical piano keys (removes for take-along play), lights and sounds. 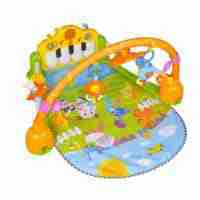 A baby playgym with a difference! 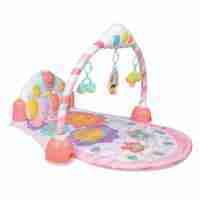 Baby activity mats and playgyms are often composed of arches and dangling toys that encourage your baby to reach and grab, the Treetop Owl & Friends play gym does this and so much more. 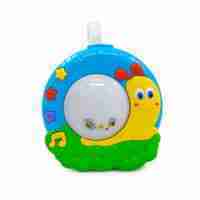 One of it’s key features is it’s light-up kick piano that when kicked or pressed, rewards your baby with sounds and music. 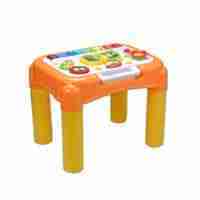 As your baby goes from lay and play to sitting up, you can turn the piano upwards making it more comfortable to play with. You can also detach the keyboard for musical fun on the go. When your baby is all tired out after a long day of play, set the activity gym to night mode and let your little one enjoy calming lullabies, natural sounds and music while stars are projected onto the ceiling, creating the perfect environment for sleep for your baby.